Storm damage is serious and insurance claim applications can be equally serious and even intimidating. They can also be a nightmarish headache to deal with after you’re already dealing with the after effects of a storm that ruined your roofing system. Crowley Roofers can lift some of the burden from your shoulders and help you restore your peace of mind by providing answers to insurance claim frequently asked questions. You likely have a great deal of concerns about the next steps for what happens to your house and your personal items that were destroyed with the storm hit. All these questions swirling in your mind are enough to keep you sleepless at night. As roofing contractors we have dealt with countless insurance claims and have provided assistance and feedback to clients for how to navigate the complicated process for filing an insurance claim after a storm. We can do the same for you when you wish to avoid the headaches and determine the best course of action to get an approval to pay for damages to your roofing. Claim adjusters are not always best resource for getting transparent help. You can feel confident that you are working with a reliable and trustworthy roofing specialist when you call upon Crowley Roofers. If your home has been hit by a storm it’s likely an urgent situation and you need help immediately. Crowley Roofers respond to calls for emergency help and we are able to schedule you for an appointment without experiencing long delays because we understand time is a critical factor in restoring your life back to normal. 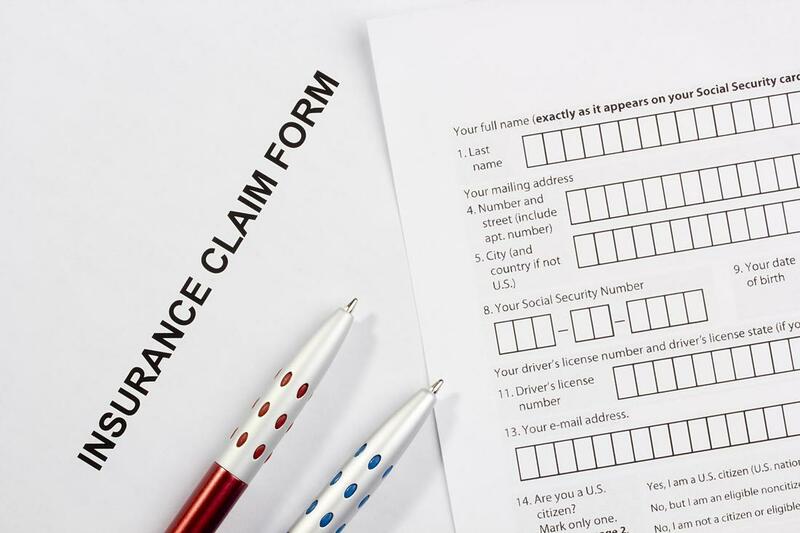 Insurance claims take time to process and the longer you need to wait for a roofing contractor appointment the longer it is likely to take to get approval and commence repairs. To avoid these issues call us and we come to your aid and detail the damage in an accurate and professional manner. It’s not uncommon for claims adjusters to record your claim inaccurately, which they can misinterpret the damage done to your home or simply not have enough knowledge to accurately measure the damage you’re facing. This is why it’s important to have a trusted and experienced roofing contractor who can review the work of your claim adjuster to determine if any inaccuracies are present before work begins so that it can be corrected. There’s nothing worse than receiving money that is simply just not sufficient for your roofing repair or replacement and not knowing until the work has already commenced. We can help you avoid these problems by ensuring any errors are caught well before work begins on your property. Storm damage creates a lot of questions and your insurance company won’t always be forthcoming or transparent. But when you have professional and experienced roofing contractors that can help you navigate through the complicated process, you can feel confident your life and your roofing will be restored in a stress free manner. Roofing damage is hard enough to deal with and you need a roofing company that will help you receive the best possible settlement you can to take care of your roofing system.